Moving of America guys are one of a kind. 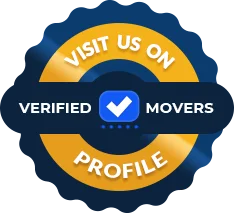 When I first contacted them, they explained the entire course of the move patiently and politely and informed me about the terms of the move. To start with, I was impressed with their sales rep who called me even after the move to make sure everything went according to plan. The movers were also amazing, hard working guys who went above and beyond to meet all my requests. They arrived on time in the morning and got to work immediately. No wonder they finished everything even before the promised time frame. Recently moved with Moving of America. The company did a great job. I received exceptional service by a professional company. I have a fairly small house but they came with three movers and out within a few short hours. Not only were they fast but they also did everything efficiently and remain professional while doing it. Overall, I'm happy with my move. I can definitely say that I would use this company again if I decide to move in the future. 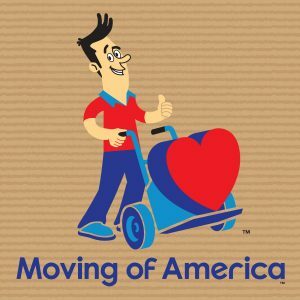 I had a great service with Moving of America. The thing I care about most: make sure the movers arrive on time so that I would not miss work. On the date that they were picking up my household stuff, they arrived in the window that they told me. I was able to get done what I needed to get done while they're moving the stuff. My neighbor was able to sit in for a while but overall they did an exceptional job. Timing was very important to me, they went out of their way to make sure that they could accommodate this. Moving of America began in 2007 serving the tri-state area only. Having been in business for over ten years, they know just how to keep their customers happy. They are now a professional full service moving company. With their business growing, they now conduct local, long distance, and commercial moves every day. 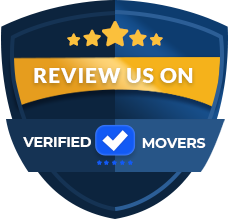 This company tries and rise above any other movers to customize your move to reflect the services you want. They do this by providing the highest quality service available. Customers service is of the utmost importance to them. Moving of America has climate-controlled warehouses to store your items for either long-term or short-storage options. If you would like to utilize their storage options, be sure to let their representative know. They will assist you in getting it set up! If you ultimately know what date you can receive delivery, you can also inform them of this early on. This will save you the call and stress later on in the move. They also offer auto transport as well with the option for open or closed carriers. 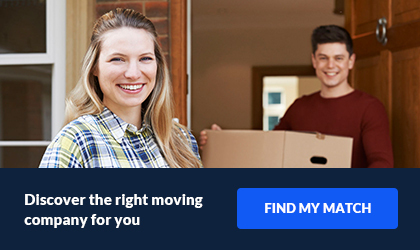 If you are moving your car as well as your house, you are in luck! This company is highly rated and is an accredited business through the Better Business Bureau. Currently, they also have an A rating through the Better Business Bureau. They are a great company with personable employees who are ready to help you today!